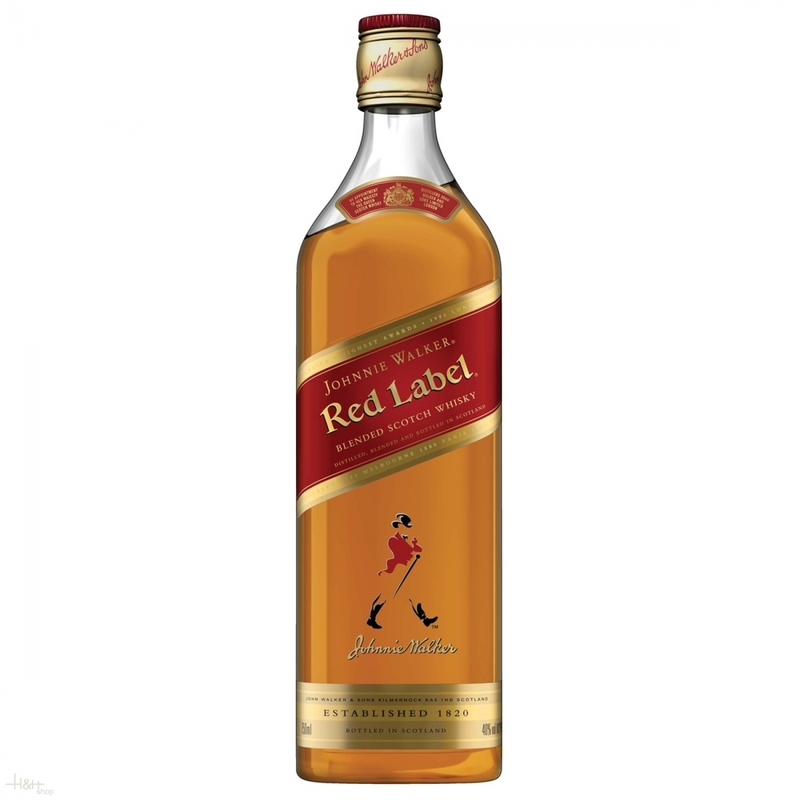 Whisky Johnnie Walker Red Label 40 % 70 cl. Buy now this product together with Ceylon Arrack 40,00 % 0.7 l.
ready for shipment: in stock Ceylon Arrack 40,00 % 0.7 l.
Smirnoff Vodka Blue Label 50% Vol. 50,00 % 1 l.
Teacher's Highland Cream Blended Scotch Whisky 40,00 % 0.7 l. 21,20 EUR / 30,29 €/lt. Dimple 15 Years Old GB 43,00 % 1 l. 55,90 EUR / 55,90 €/lt.